Leading Manufacturer of eurron sbr letex, eurron power sbr latex, eurron flexi crete, eurro crete-2k and sika latex power from Ahmedabad. 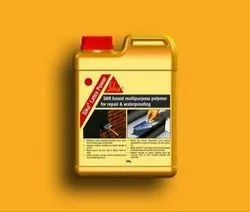 We are offering a wide range of Eurron SBR Letex to our valuable clients. 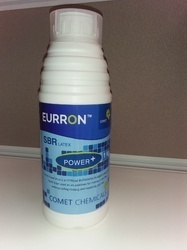 We are the leading supplier of Eurron Power SBR Latex made available to our clients at competitive prices. 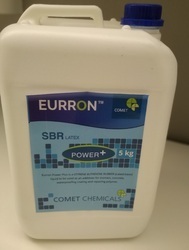 Looking for Eurron SBR Letex ?